On 8 December in Amsterdam RAI, Anna Grigorian opened and showcased her new collection "Solitaire Couture" on the Masters of LXRY2017 design edition. The beautiful luxury dressed couture models paraded and showcased the 2018 collection "Solitaire Couture", designs handcrafted by Anna Grigorian Couture. 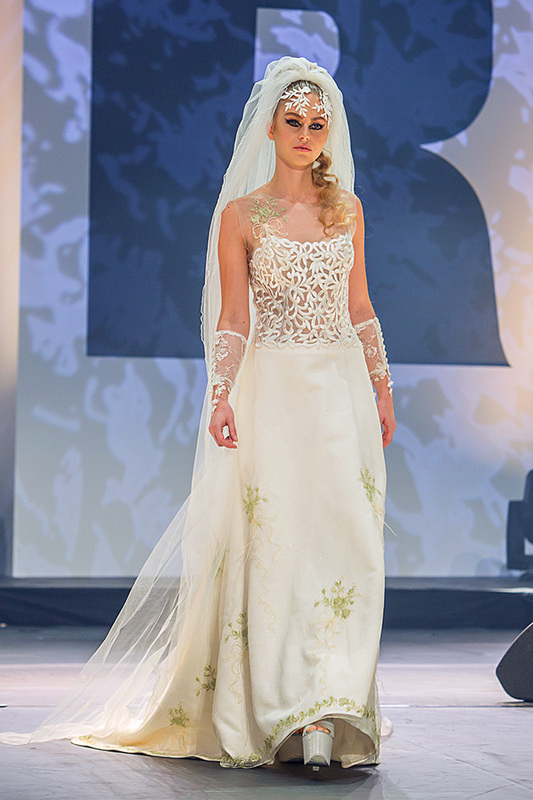 The couture show of Anna Grigorian was held on Masters of LXRY Amsterdam RAI. 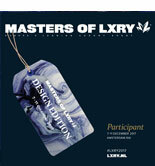 During: "Masters of LXRY 2017"
Masters of LXRY Place: "Amsterdam RAI"
For contact information and questions about the show and collection, please fill in all fields in the contact form at the right. We look forward to hearing from you, and will get back to you straight away. Please visit also the link below for more information about the 2017 collection showcased at Masters of LXRY 2016. Contact below. We would love to hear from you!